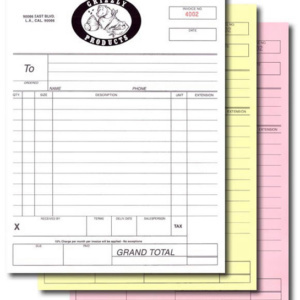 They are a good way to provide information to customers. A BROCHURES will show pictures of the products with information. 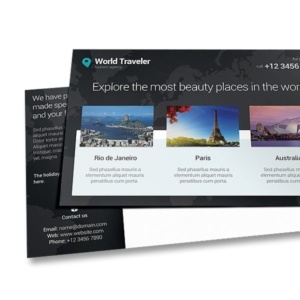 By adding folds to a BROCHURE you can have 3 or more panel to divide various data on multiple pages. 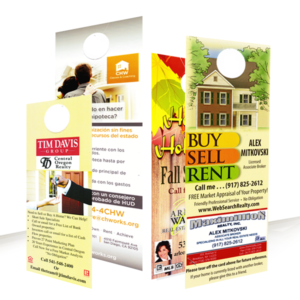 A BROCHURE is by far the most popular way to advertise a product or to give information to a potential customer. 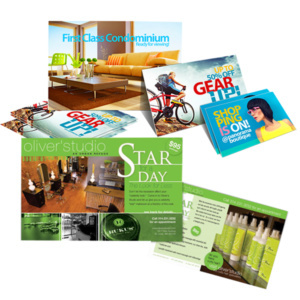 We are here to help your business grow through effective branding, marketing & advertising. 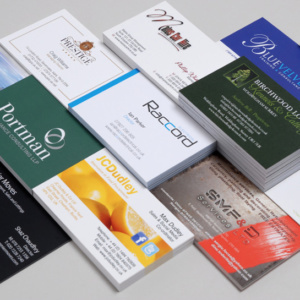 Brochures create opportunities and are vital in any business or organisation as they actively introduce your company to potential customers and inform them about your products and/or services. 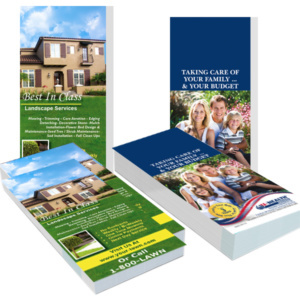 Why Should You Print Your Brochure With Us? 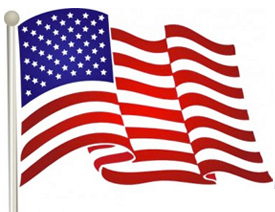 We have been in the print industry for over 10 plus years. 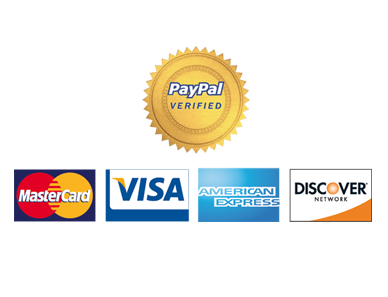 We keep our prices competitive, check out our instant price calculator.